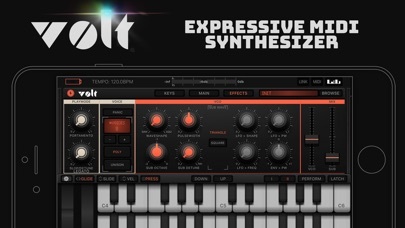 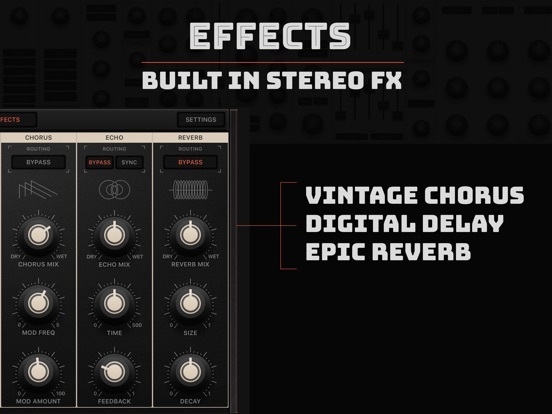 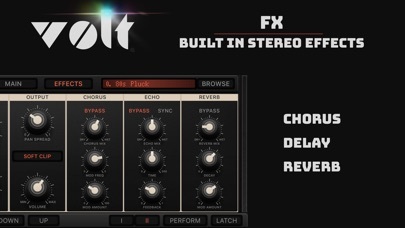 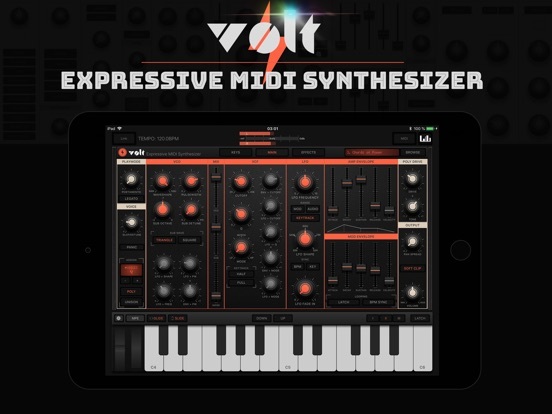 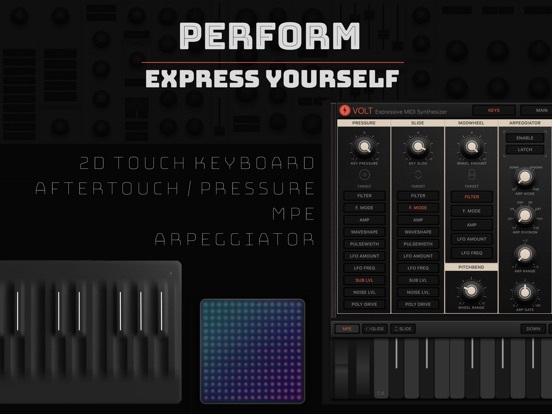 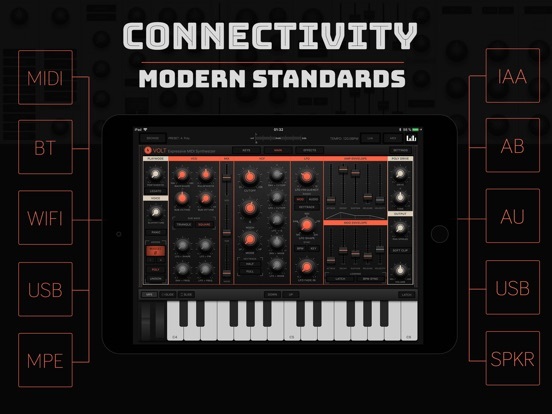 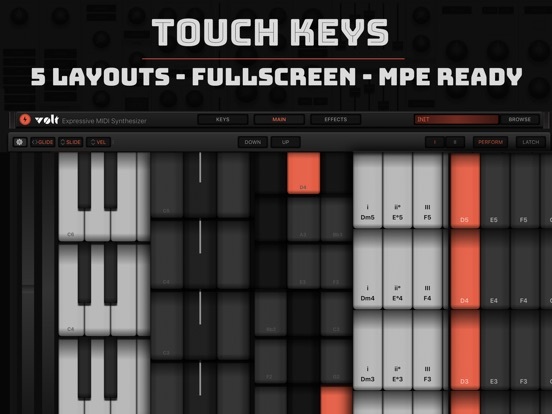 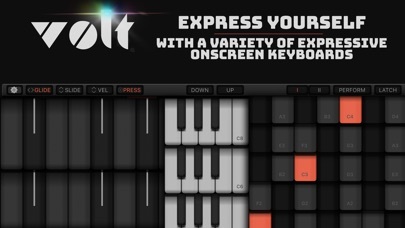 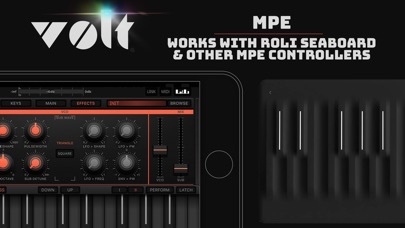 Kai Aras introduced Volt synth for iOS with MPE support. 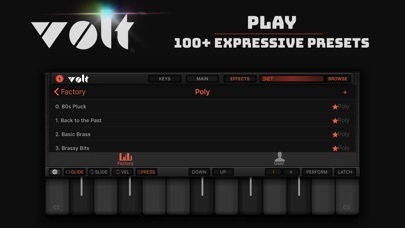 With full support for multidimensional polyphonic expression (MPE) - VOLT is a great companion to any Seaboard player. 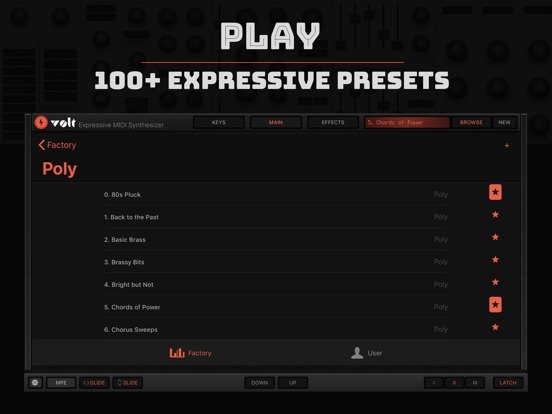 * Preset Export & Import via Files.app, Airdrop etc.